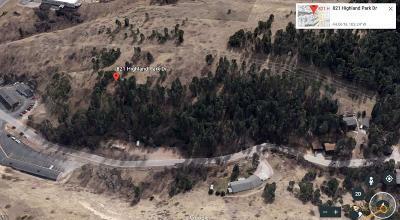 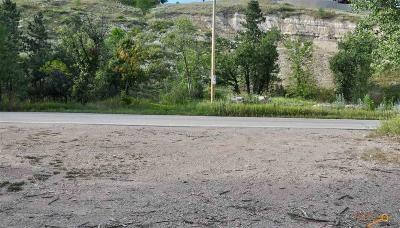 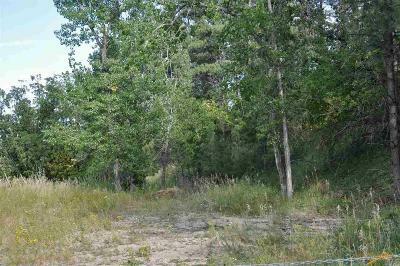 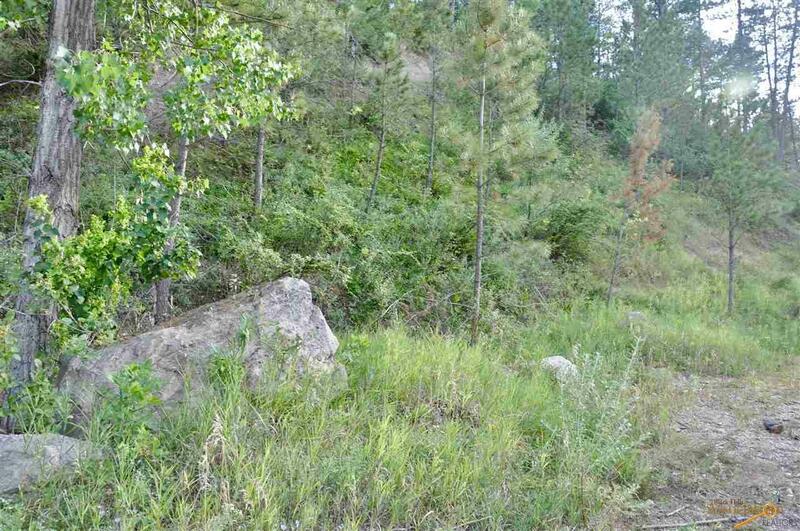 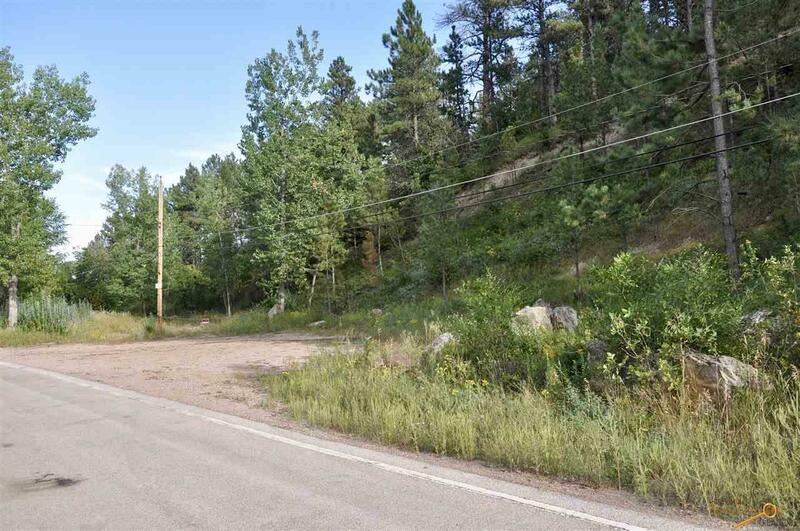 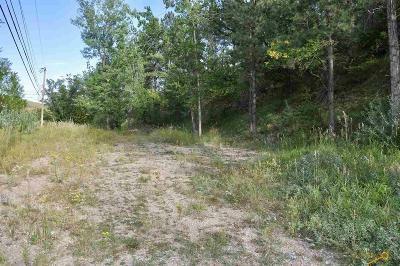 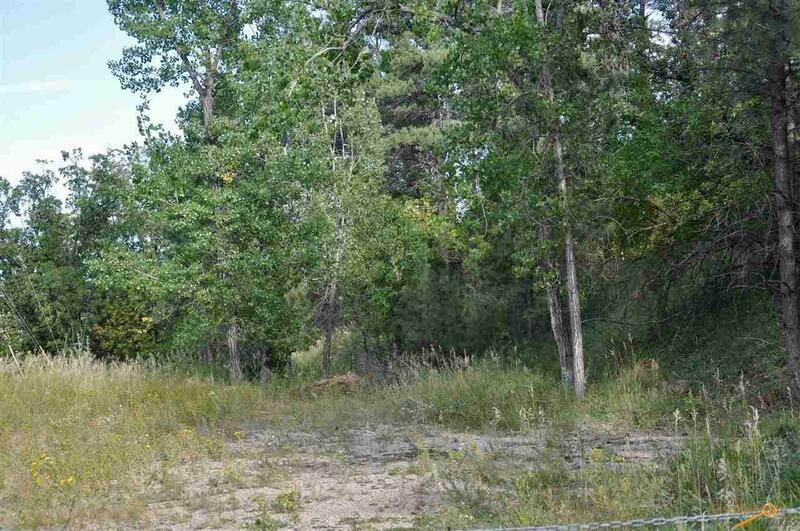 Over 5 acres available in Rapid City, just below Skyline Drive off Mt. 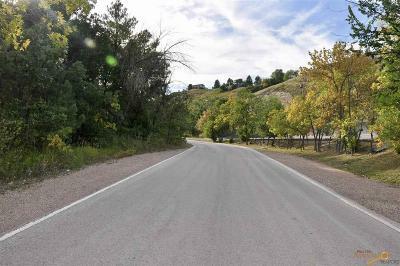 Rushmore Rd. Nestled in the Ponderosa Pines of the Black Hills on a quite drive, close to all the amenities; Rapid City&apos;s Business District, restaurants, the hospital and Skyline Trail system! 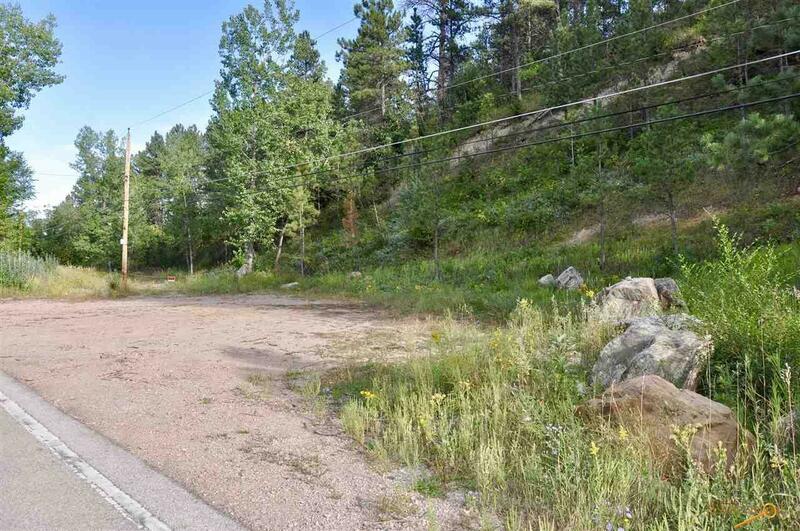 This is a gorgeous, private setting with only a few neighbors and little traffic. Zoned General Commercial. 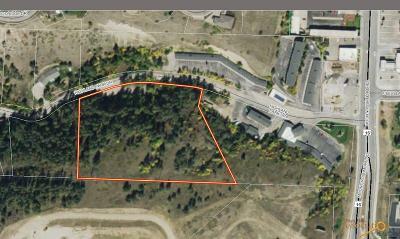 Opportunity to build town-homes, an apartment complex or single family dwelling. Listed by Carmen Almanza | Skyline Properties & Realty | 605.939.9498.